The Big Utopia Flight Sightseeing flight over the breathtaking city of Budapest.Take off from the 1st International Airport of Hungary "Budaörs Airport"
A BUCKET LIST EXPERIENCE WITH THE L29 DELFIN! 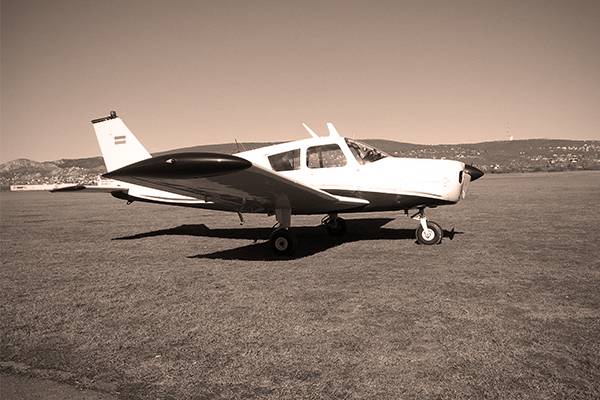 Book a sightseeing Flight around the city for your group! 20 min. Flight onboard of a 70-year-old Lisonov Li2 Flying relic. The last peace flying in the world of it's kind! Now it's your chance to enjoy it! 20 min. 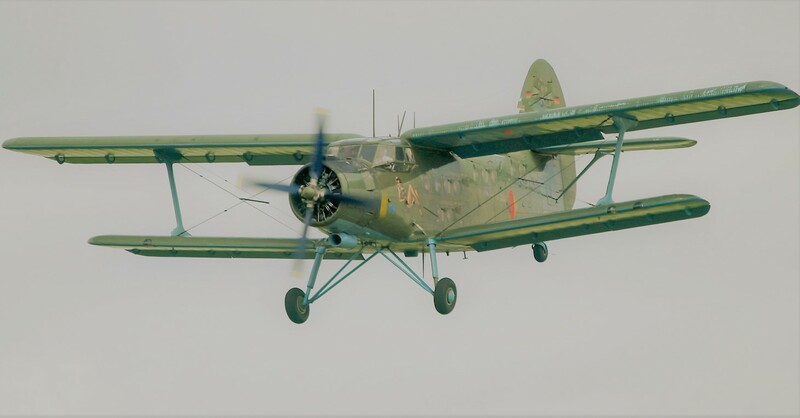 Flight onboard of a 70-year-old Antonov An2 Flying relic. Now it's your chance to enjoy it!